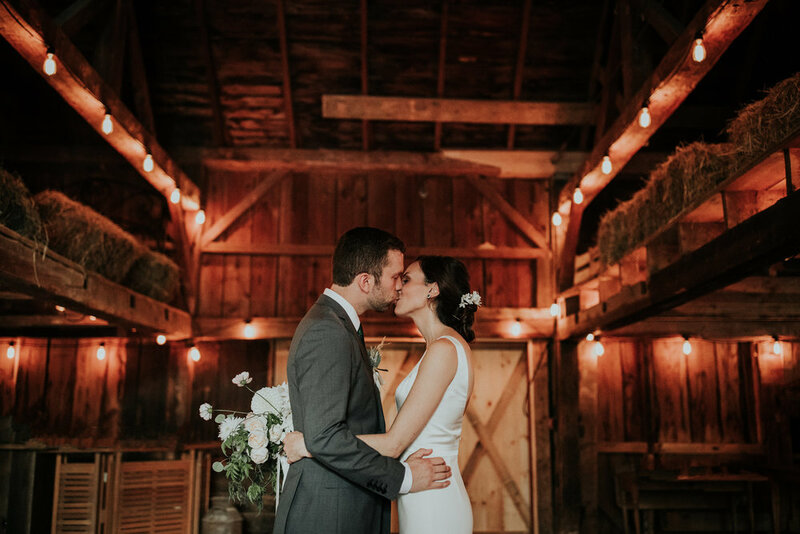 Reminiscing of this gorgeous September wedding in Southern Vermont. All the feels. Stay tuned for the upcoming blog on this stunning wedding.